GM Tech2 pass-through or go-between Method to Program A Module? If you’re trying to program a module, there are two methods. One is pass-through and the other is using the Tech 2 as a go-between. 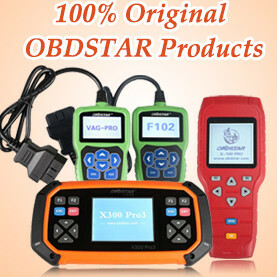 The pass-through is to use with a laptop in the vehicle and it just uses the Tech 2 as the connection between. This is the fastest and easiest way to do it. 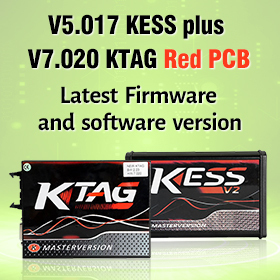 That is, the data are directly downloaded from the PC to the ECU in the vehicle. 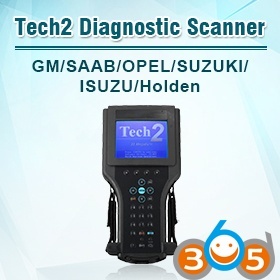 Although the GM Tech 2 is still necessary in the mode, the data entry and the download control is done directly at the pc. 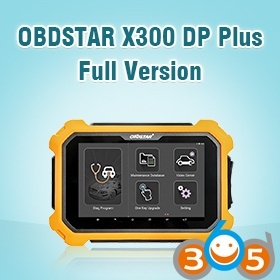 Altogether, the method is faster, and it is recommended when a pc with TIS2000 software is within 3m of a vehicle. Connect Tech 2 to the vehicle. Connect Tech 2 to the PC switch on Tech 2. Start TIS 2000 on the PC. Select the icon ‘Service Programming System’ (Fig. 1) on the TIS2000 start page. The go-between method is for when you can’t bring the computer into the vehicle and uses the gm Tech2 scanner as a go-between. 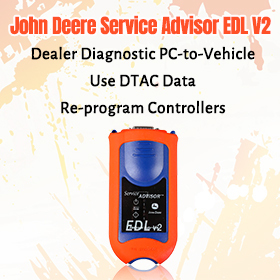 You connect the Tech 2 to the vehicle and download the module information that you want to program. Then you disconnect, run to the computer running Tis2000, connect it to the computer and download the programming information for that module, disconnect again and run back to the vehicle, connect it and it automatically programs the module. It can take a long time depending on the module (PCM is the longest). Have fun in GM Tech II programming! What can I do with a GM Tech2 on Chevrolet C5?